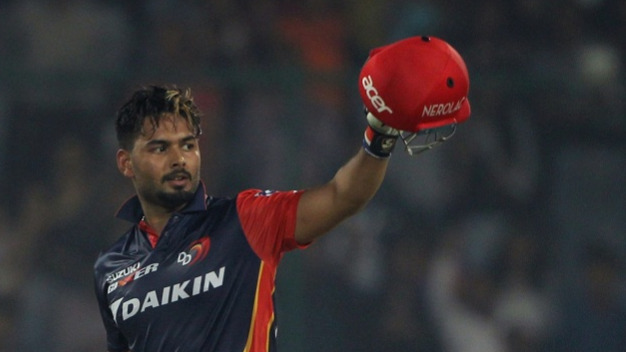 DD eliminated from playoff race despite a brilliant 128* from Rishabh Pant. Sunrisers Hyderabad visited Feroz Shah Kotla to play Delhi Daredevils in the 42nd match of the IPL 2018. DD captain Shreyas Iyer won the toss and chose to bat first on a typical Kotla pitch. Delhi brought in Nadeem, Roy, and Harshal in place of Christian, Naman Ojha and Avesh Khan. For Sunrisers, Saha missed the game due to a shoulder niggle and Shreevats Goswami replaced him in the team. SRH bowlers got off to a good start, reducing DD to 43/3 in the 8th over with Shaw (9), Roy (11) and Iyer (3) sent back into the hut. 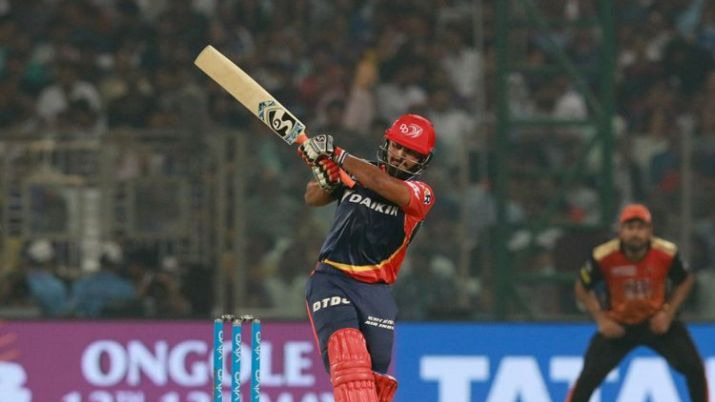 Then Rishabh Pant and Harshal Patel (24 off 17 balls; 2 sixes) added 55 runs for the 4th wicket. DD was 98/4 in 14th over and looking at a below-par score, with SRH bowlers tightening the noose on DD batting. However, the tide turned in a blink of an eye and Rishabh Pant tore into the SRH bowling with some rage. 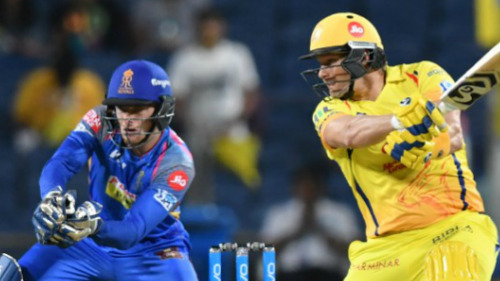 By the time 20 overs were completed, Delhi Daredevils, who was one looking at a score of 140 odd, finished up with 187/5. Rishabh Pant ended up with 128* off 63 balls, with 15 fours and 7 sixes. He added over 50 runs with Glenn Maxwell for the 5th wicket, with Maxwell contributing 9 runs. Pant scored 59 runs off 18 balls in the last four overs. His 128* was the highest individual score by an Indian batsman in IPL history and was the 50th century of IPL. He didn’t even spare SRH’s star bowler Bhuvneshwar Kumar, who went for 26 runs in the 20th over and 51 runs in his 4 overs. The best bowling lineup of IPL 2018 was left in tatters thanks to fireworks from Pant. SRH batting had a tough task in front of them, scoring 188 to win on a pitch that was slowing down considerably. Alex Hales got out early for 14, with the score reading 19. But then Shikhar Dhawan (92* off 50 balls with 9 fours and 4 sixes) and Kane Williamson (83* off 53 balls with 8 fours and 2 sixes) stayed together to put 176* runs (off 103 balls) and took SRH in a position of winning. Their partnership was instrumental in SRH chasing down this big total of 187 on a difficult pitch. DD will rue that their bowling wasn’t up to the mark, something that they needed to be against a quality opposition like Hyderabad. SRH became the first team to qualify for the playoffs with their 9th win in 11 games and DD became the first team to be eliminated from the race of playoffs with their 8th loss in 11 games.